Tell your Senior Story in a Storyboard! I am super EXCITED to showcase this High School Senior Product, a 16x20 Storyboard. 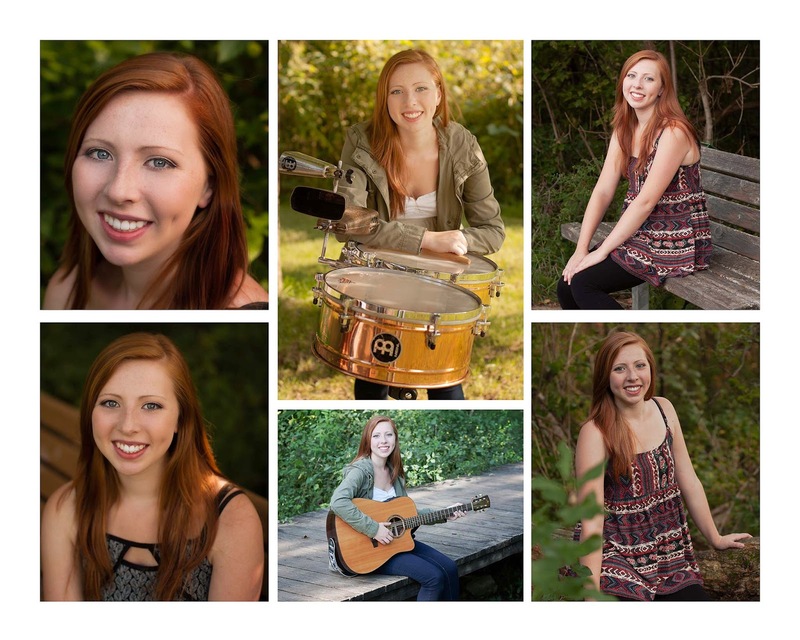 What better way to show off your amazing senior pictures. These are a great way to display multiple images with a clean style. Storyboards come ready to hang or display on an easel!